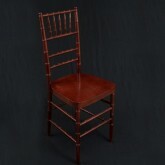 Take a look at our chair rental inventory. We carry just about any chair rental you are looking for. If you do not see it please ask us. Chair Rentals There are 10 products. 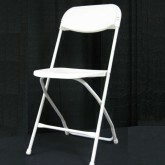 White Samsonite Folding Chair Rentals are the most common chair rented at any event. 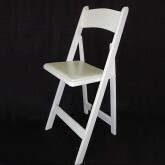 White Wood Padded Folding Chair Rental in Miami. 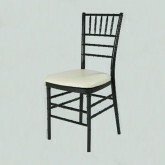 The classiest and most elegant chair used at weddings and other formal events! 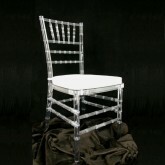 This Clear Chavari Chair Rental makes any event look classy! 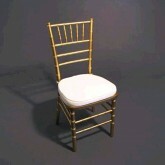 This Gold is the classic Chiavari Chair Color! Absolutely Gorgeous! 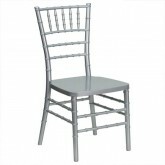 The Silver Chiavari Chair is one of he most modern and classy chairs you can have at a wedding or formal event! Are you planning an all white wedding? This is the perfect chair for you! 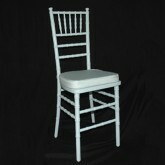 A chiavari white chair will look spectacular at your all white wedding! 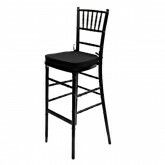 The Black Chiavari can transform your venue into a real classy atmosphere! 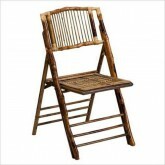 Our Vintage Brown Bamboo Folding Chair Rental is quite the looker!